Our experienced designers are eager to help you discover your vision. Whether your next project is renovating an 18th century Colonial or constructing a new energy-efficient Contemporary, our designers will walk you through the entire process. 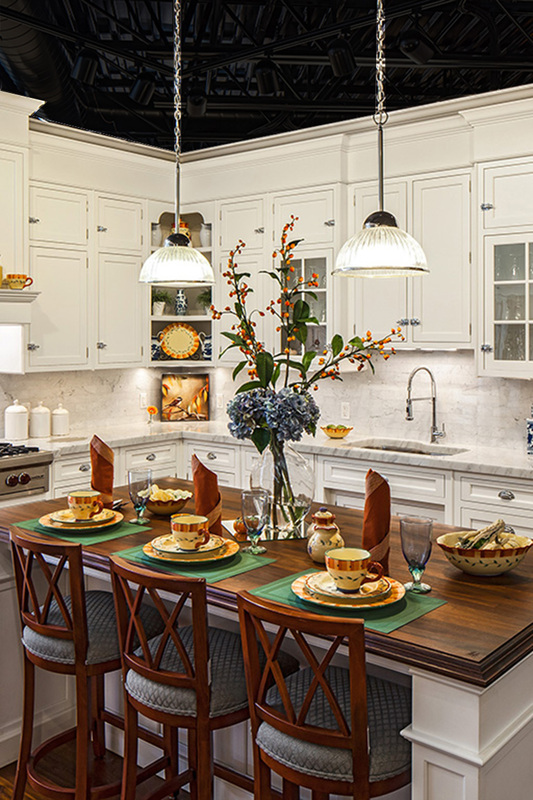 Atlantic Design Center is considered by our customers and designer peers to be the best Showroom experience North of Boston. Come see for yourself and be inspired. We carry a wide array of top-name brands and products to ensure quality and long-lasting enjoyment for all areas of your home. 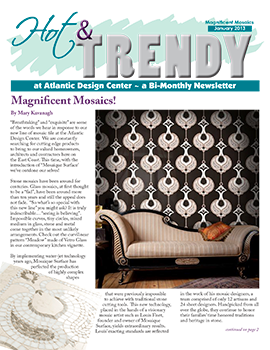 What's Happening at Atlantic Design Center? 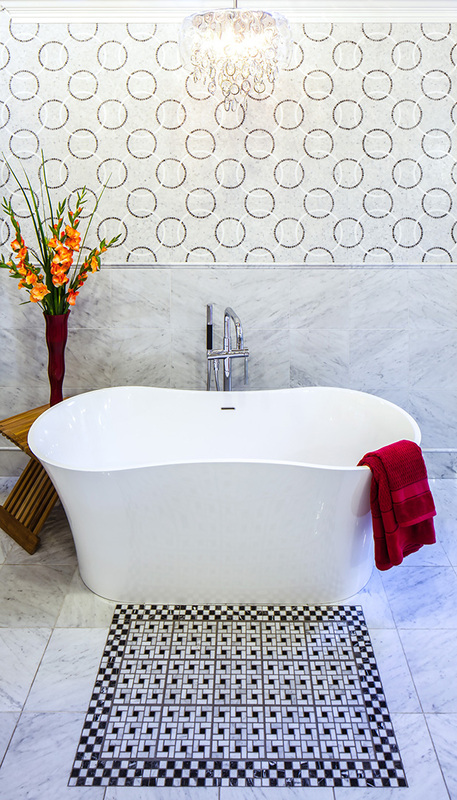 Join us for a free seminar or catch up on the latest tips & trends in our newsletter. You're invited to a free seminar! 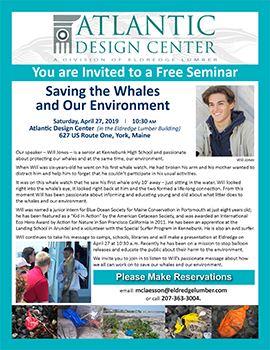 Bring your kids and grandkids and join us on Saturday, April 27th at 10:30 a.m. when High School student, Will Jones shares about the dangers of litter to whales and our environment. 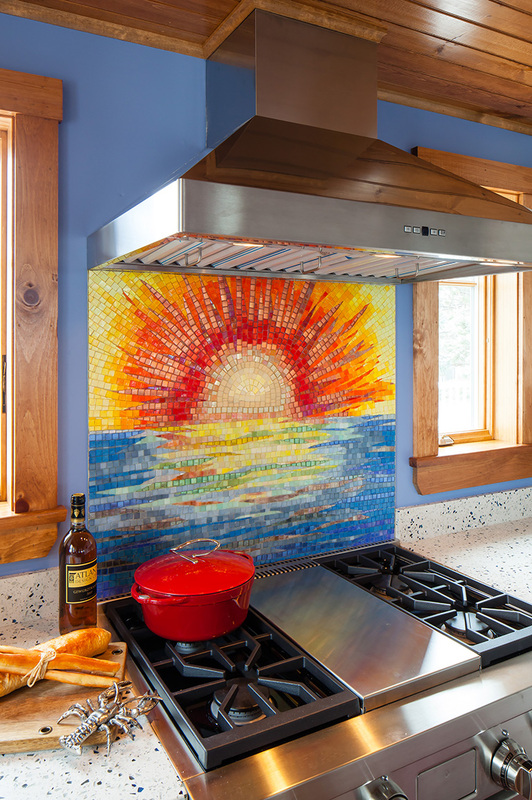 What’s new in home design?